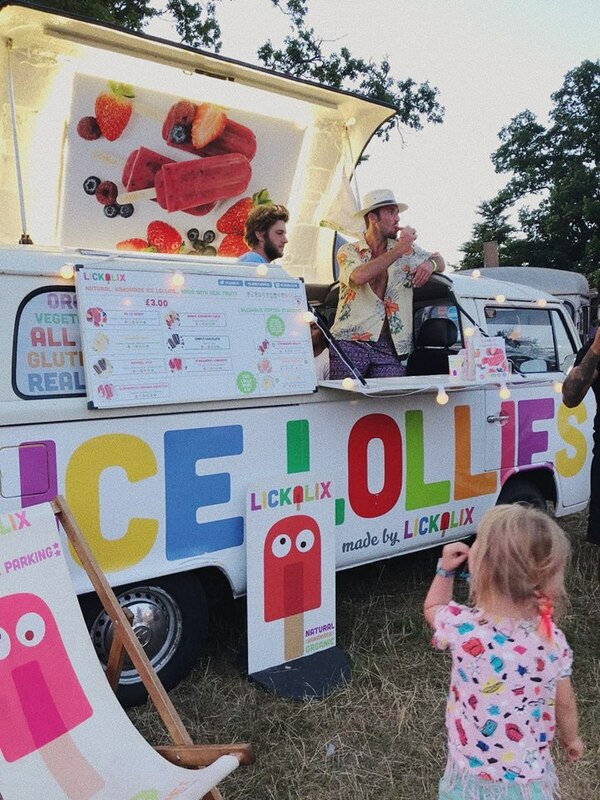 THIS YEAR WE WERE OUT AT THE WILDERNESS FESTIVAL AGAIN! BUT THIS TIME WAS SPECIAL BECAUSE WE HAD OUR LITTLEST LICKALIXER WITH US! IT WAS ROCCO'S FIRST FESTIVAL, AND HE HAD A BLAST. The Wilderness festival took place from the second of august through to the fifth. The festival is family friendly with specialised camping and RV grounds for families. They also had comedians, art demos as well as mental wellness and health stages at the festival, Wilderness truly has something for everyone! This was our Rocco's first (of many) festival and he had a blast according to Karis and Dom! He was a fab little guy the whole weekend and enjoyed himself to the max, and of course he ate a couple of his favourite ice lollies! He loves our mango raspberry. Some of the main acts at Wilderness were Ronnie Scotts and Bastille! Here are some of our favourite photos from the festival!